L’evento, organizzato da Giuseppe Tufaro, grazie alla collaborazione di molti ragazzi che dal 1964 al 1985 hanno partecipato ai Campeggi YMCA di Olbia e Lettopalena, è un viaggio degli anni trascorsi insieme che coniuga il passato con il presente dei giovani YMCA Italia Campers. Once upon a time… We of the YMCA Camp and not only campers. 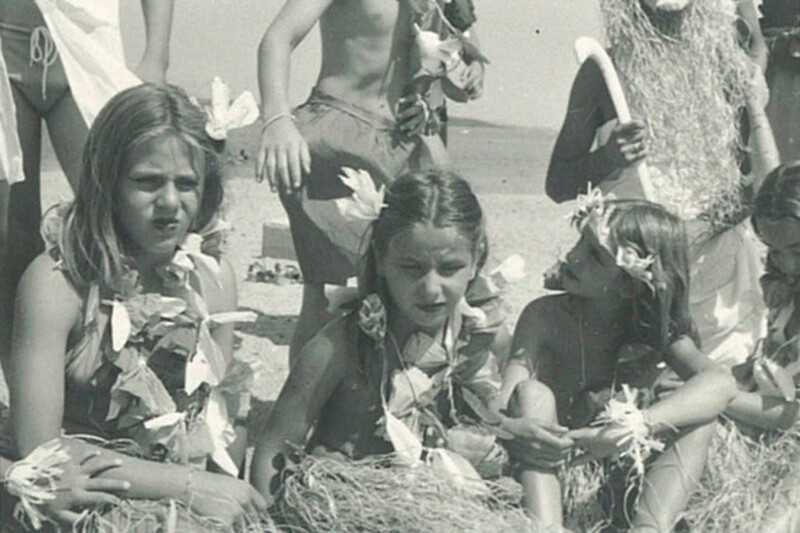 Photo Exhibition dedicated to the old times of YMCA Italy Camps in Olbia and Lettopalena. Sunday, March 11 2018 from 2 p.m. to 6:45 p.m. The event is organized by Giuseppe Tufaro, thanks to the collaboration of the many individuals who from 1964 to 1985, participated in YMCA camps in Olbia and Lettopalena. 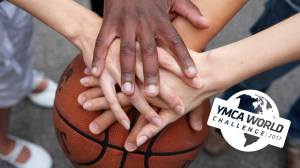 It is a trip of past times, which combines the past with the present for young YMCA campers.